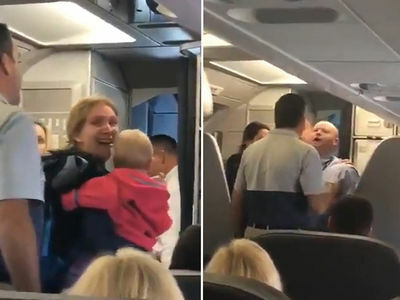 United Airlines Would-Be World's Biggest Rabbit Dies Onboard Flight to U.S.
United Airlines is catching more flak this week after a rabbit set to become the world's biggest bunny died on-board one of its flights. 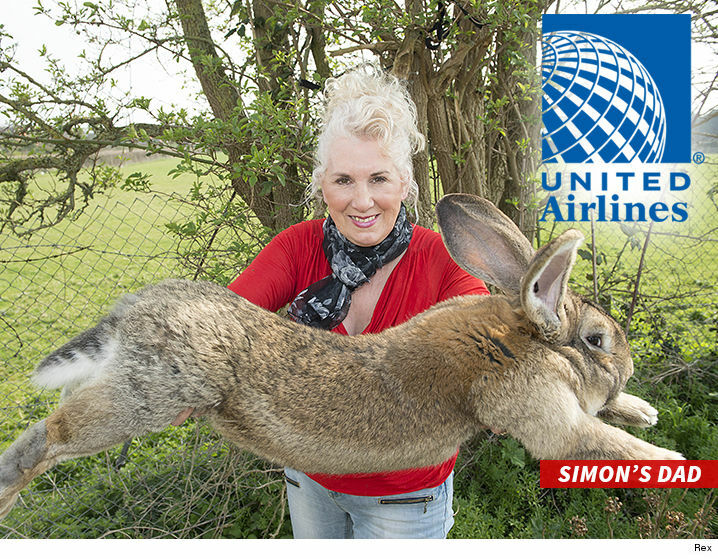 The 3-foot bunny named Simon reportedly died Monday night on a United flight from Heathrow to O'Hare -- yes, really. The breeder, Annette Edwards, says Simon was healthy before boarding ... but was found dead in the plane's cargo hold upon landing. It was reportedly on its way to a new celeb owner in the States. The rabbits cost around $6,400 to raise, and Edwards sells them for $640 a pop. Simon, who was 10 months old, was expected to surpass his 4-foot, 4-inch dad ... and snag the record for world's biggest. 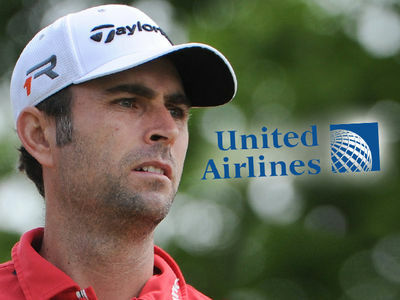 United -- which is already dealing with a PR nightmare -- reportedly said it was saddened to hear this news and that it's trying to determine why Simon died.